Savannah Keitzer is a junior at Iowa State University, majoring in agricultural communications with a minor in leadership studies. Savannah grew up on a diversified row crop and livestock operation in Mediapolis, Iowa. 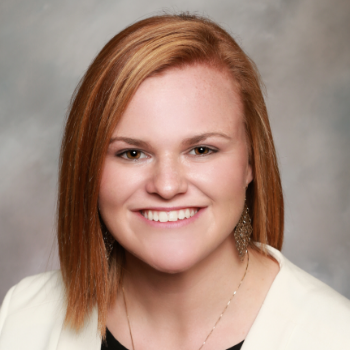 Throughout her childhood, she was actively involved in both 4-H and FFA, and served as the Southeast State Vice President for the Iowa FFA Association in 2016-2017. Her passion for leadership, facilitation, and motivational speaking began in FFA. She is passionate about meeting new people, sharing her experiences, and empowering others.